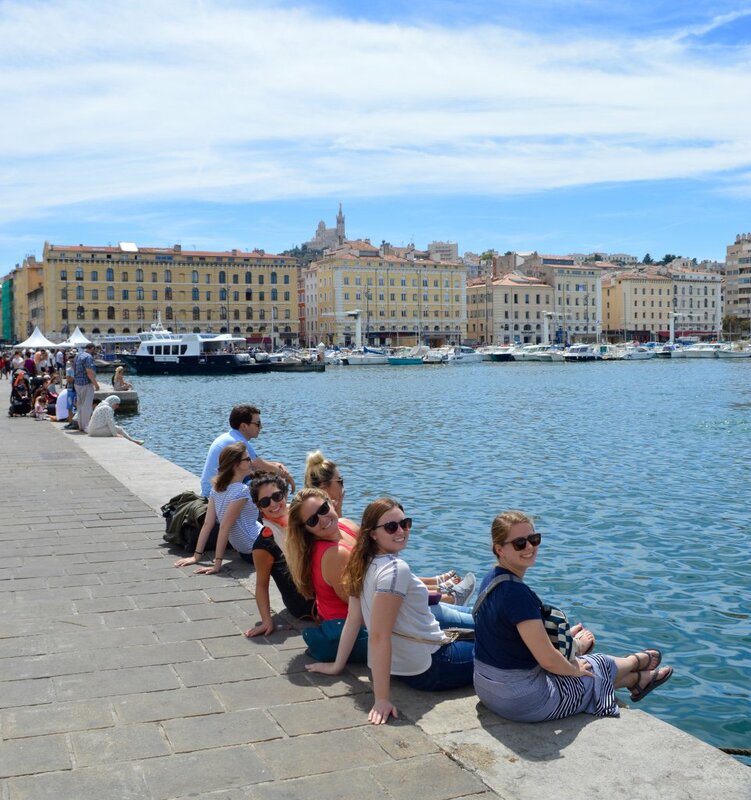 Dr. Soumia Bardhan took both graduate and undergraduate communication studies students to France and Spain this summer as part of an intercultural communication seminar. 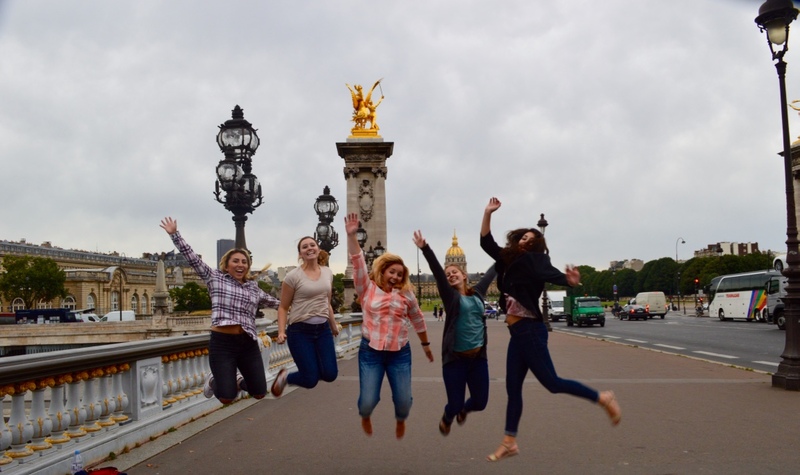 This study abroad experience examined intercultural communication through the lens of French and Spanish culture and history, as well as exploring topics in art and architecture, immigration, religion, politics, and Islam in Europe. The group spent six days in France, touring Paris and traveling to Marseilles and Aix-en-Provence. The second half of the trip was spent in Spain visiting Seville, Cordoba, Granada, and Madrid. 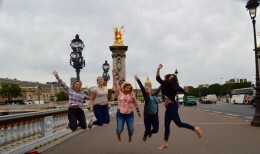 In addition to learning about new countries and experiencing the rich cultural histories of France and Spain, students were expected to put communication concepts into practice through intercultural exchanges, and to use those exchanges to discuss the practical implications of intercultural communication challenges. “You can learn about intercultural communication all you want, but having the opportunity to immerse yourself literally in a foreign place is a crash course that leaves a more lasting impact than reading out of a textbook,” said Logan Stacer, a communication studies junior, of the trip.